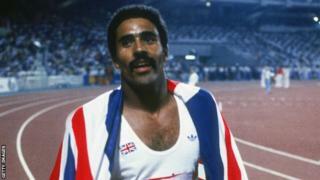 In 1982, decathlete Daley Thompson was named Sports Personality of the Year. Olympic champion Thompson started the year by breaking the world record and ended it as the Commonwealth and European champion. 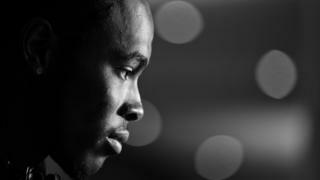 He would win a second Olympic gold medal two years later and was the world record holder when he retired in 1992.